Top floor North East corner unit in a serene setting. 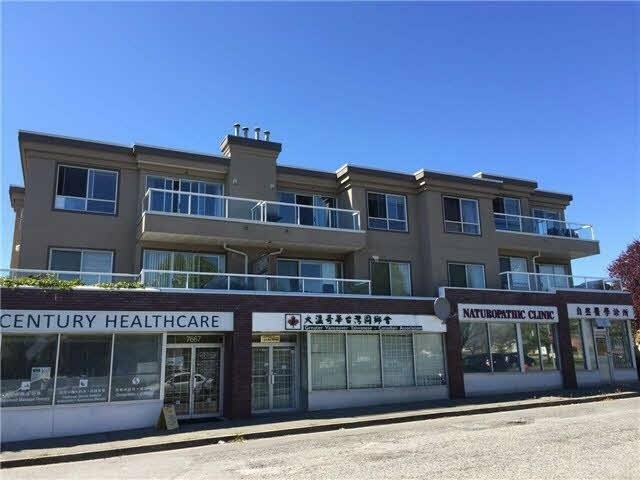 This prime Fraserview area spacious condo offers 2 bdrm 2 baths and a large sundeck with views to the north and Bobolink park opposite the building. Features include deluxe engineered hardwood floor, gas fireplace in livingroom, in-suite laundry, skylights, and 1 car parking. Big windows bring in Plenty of sunlight during the daytime. Golf course and jogging path is close by. Walking distance to David Thompson high school and David Oppenheimer Elementary School. Building envelope and roof are in good condition.